← Your Word . 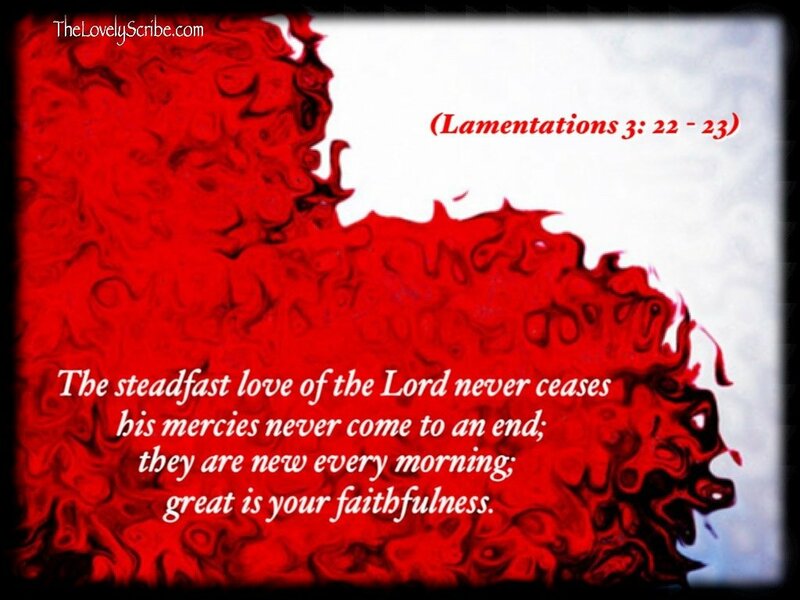 . .
New mercies every morning . . .